Thinking of selling your home but don't know where to start? 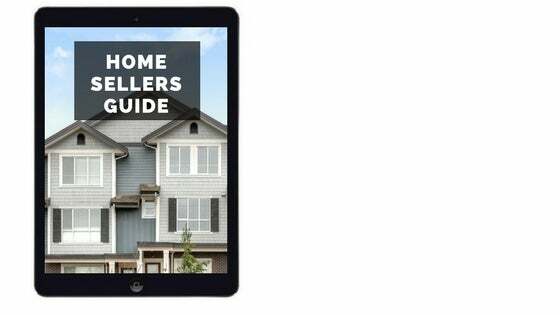 Receive a free copy of my Informed Home Seller's Guide straight to your inbox to learn about the 8 key steps to a painless and profitable home sale. The real estate market is hot! This guide will help you prepare and present your home to maximize your bottom line.